Enter the 11th Annual Exposed DC Photography Contest! We’re extending the deadline for our photo contest to January 25! It occurred to us a little late that two important events are happening immediately after our regular contest deadline: The Presidential Inauguration and the Women’s March on Washington, not to mention the chaos that will engulf the metro area throughout the weekend. 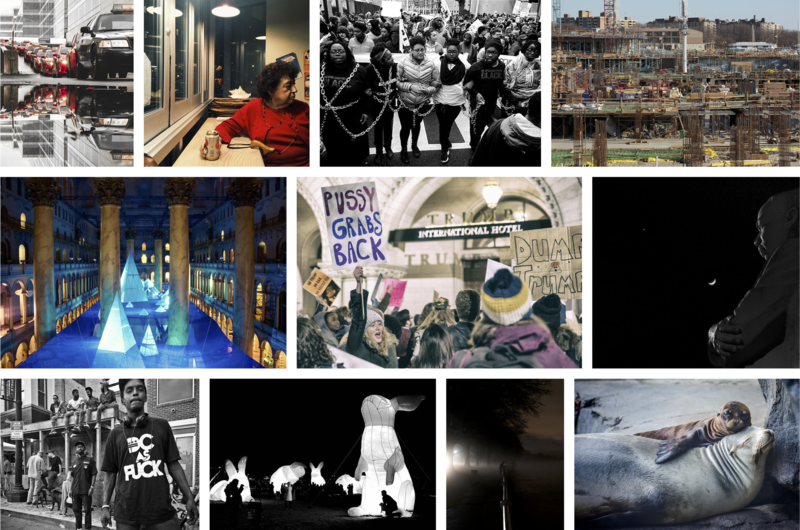 We’d like to include images from these events in our annual show in March, so you now have until midnight, January 25 to enter our contest. If you’ve already entered: Don’t worry. You can exchange photos in the sets you’ve submitted. Or better yet, increase your chances of winning by entering a whole new set. Just do it by the 25th! 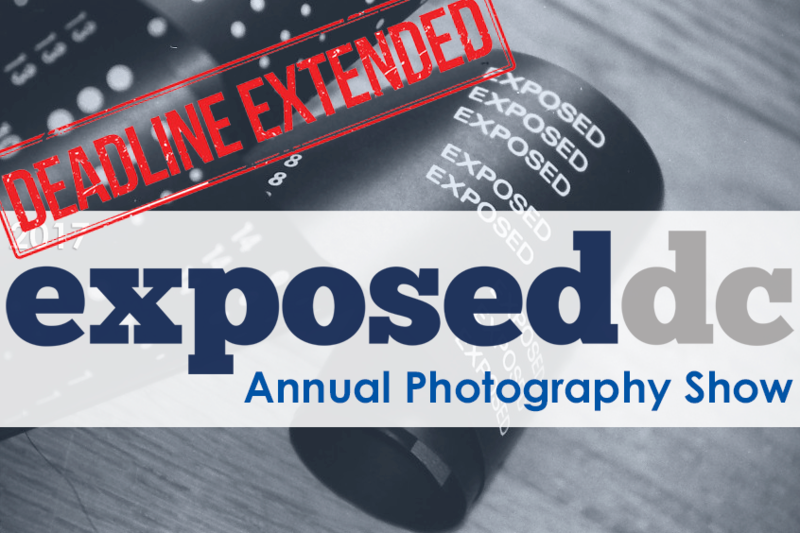 Enter the 11th Annual Exposed DC Photo Contest! Our 2017 photo contest is open for entries! Next March we’ll host the 11th annual Exposed DC Photography Show, our celebration of living in the Washington, D.C. area. We want to see your images of the people and places, the art and music and food and sports, and the culture and nostalgia of this incredible town we live in. The District is too often reduced to a tourist destination or a political mud-pit – but those who live, work, and love here can rise above. The Exposed DC exhibit shows our city as only we know it. The contest is geared towards photographers who don’t usually exhibit their work, but it is open to all – send in your terrific iPhone shot, or your sharp Leica photo. If you simply love taking pictures, this is your contest. You can submit your work until January 11, 2017, so if you don’t think you have the perfect shot just yet, you have plenty of time to go out and get it! Need inspiration? Check out the winners from our 10th anniversary exhibit. Tonight, December 7, we’ll be upstairs at 801 Restaurant & Bar, 801 Florida Ave NW, to kick off the contest. Join us from 6 to 8 p.m. and meet the Exposed DC team, previous years’ winners, and all your fellow photography lovers. Rules and guidelines for entering the contest and participating in our exhibit are covered in the submission page. Have questions or comments? Drop them in the comments on this post, or ask us tonight at 801, and subscribe to our newsletter for all our contest and exhibit updates. If you’d like to volunteer for our team, please drop us a line.